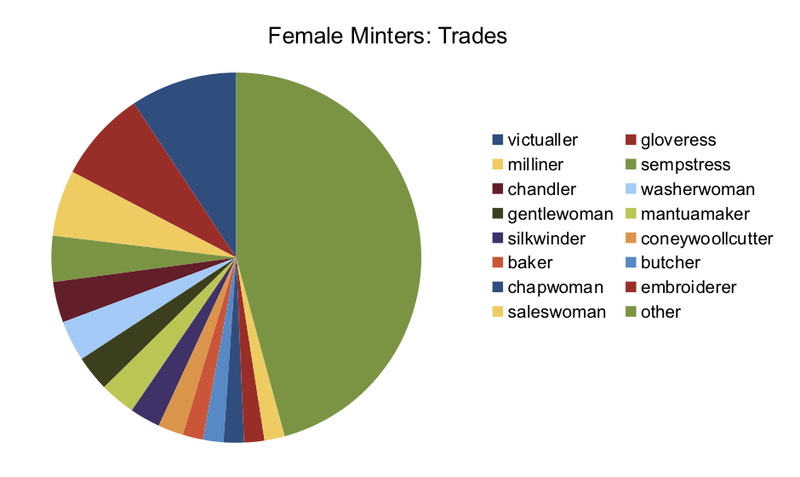 This entry was posted in alsatia and tagged c18, defoe, gender, mint, southwark, women. Bookmark the permalink. I saw a mention of Alsatias in Margery Allingham’s Tiger in the Smoke. In looking it up I came across your site. What a fascinating area of study! 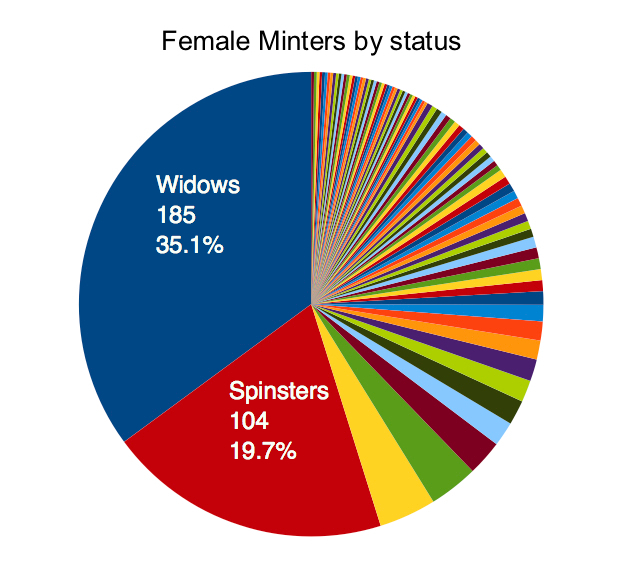 I’d like to comment on the high number of widows in the amnesty lists. It occurs to me that the very fact of becoming a widow leads straight into debt. First, if he did not die suddenly, the bread-winning husband would need nursing through his final illness, medicines bought, doctor paid, and all with no income from the dying man. Then he must be buried incurring further expense. Women without a trade of some sort would have to borrow the necessary money and somehow repay this with interest. From my rather superficial reading of the historical work on credit, it seems widows are often associated with money-lending, rather than borrowing. But there is very much more attention paid to creditors than debtors in todays history writing. 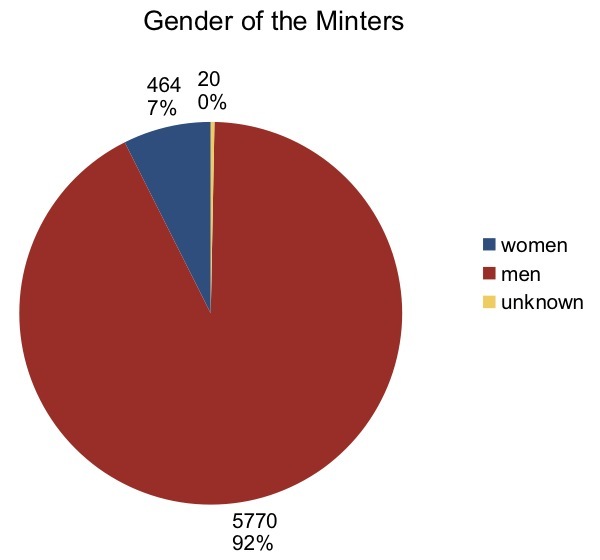 The number of widows in the amnesty lists contradicts this. As to how widows fell into debt, I can see losing a breadwinner has grave financial implications. 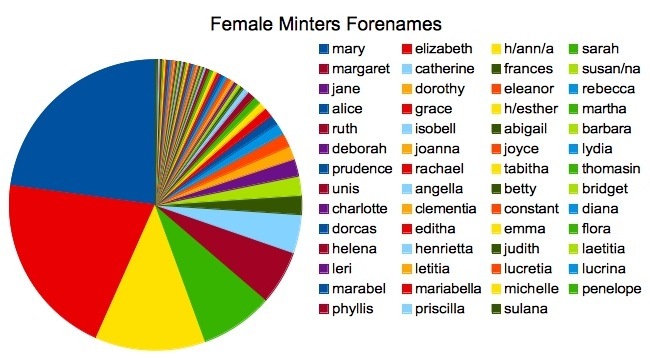 I’m hoping I will be able to uncover some of the life stories of the women in the Mint, to find out exactly how this happened.